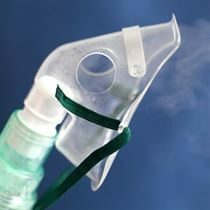 If a patient is struggling to breathe and needs to take certain medication, it can be administered through a nebuliser. 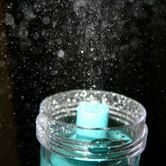 It is a device that turns a medication into a mist so that it can be taken down more easily, through a mask or mouthpiece. They are usually used in emergency situations to deliver high doses of medication. Our nebuliser product range aims to satisfy all your hospital's nebuliser needs.